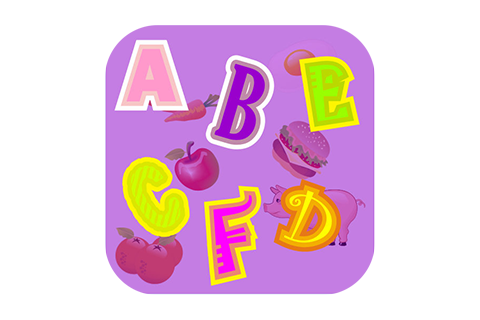 ABCville is a fun educational game for kids. the questions will show up randomly from A to Z. For example, pick an object that starts with the letter A, the answer is Apple, but the next time he plays it again, the answer might be different. It is an exciting game for all kids. Supports OS 3.0 or later. Timer added for more fun and exciting experience.